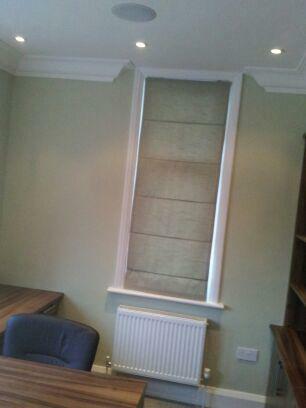 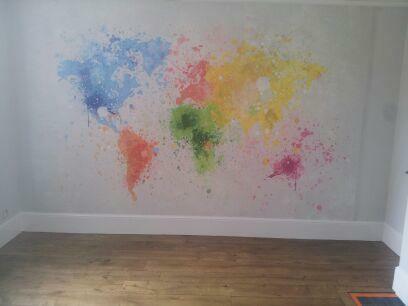 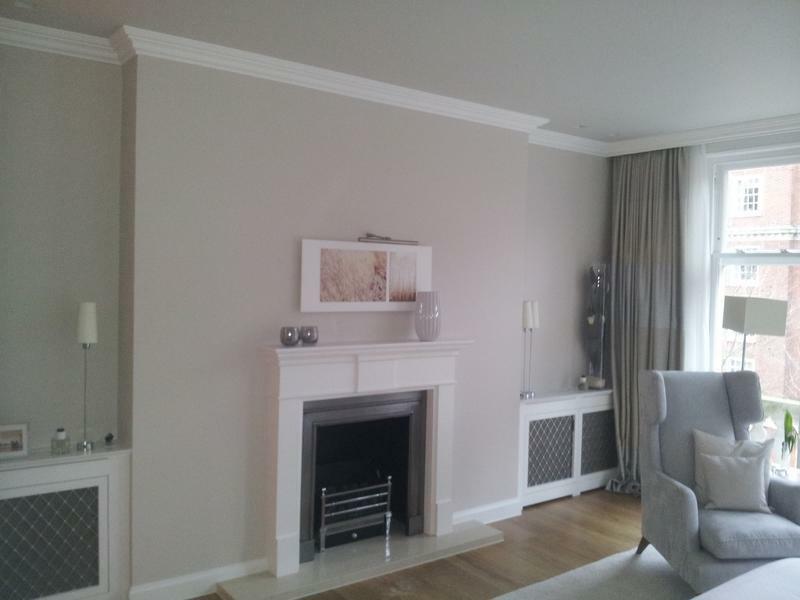 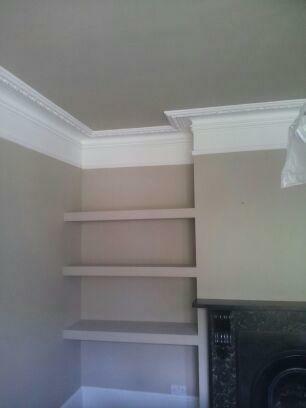 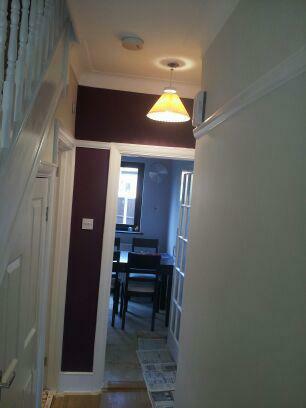 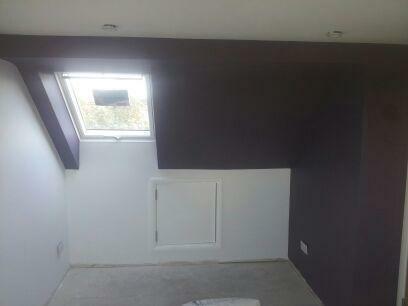 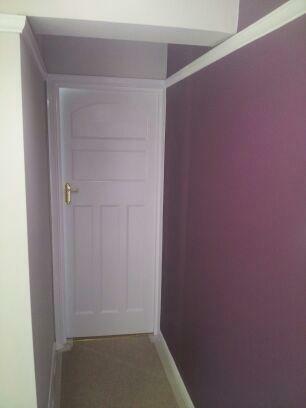 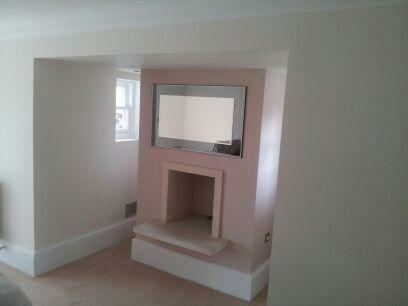 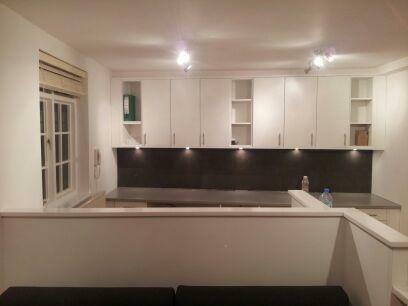 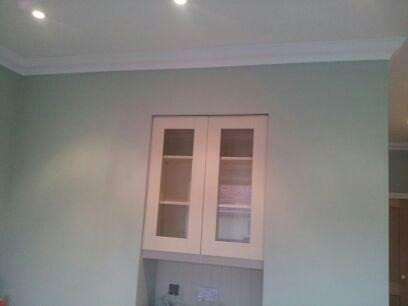 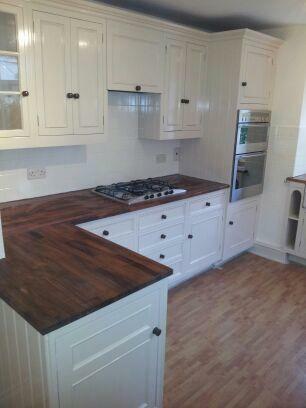 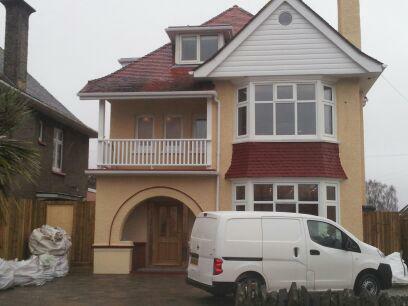 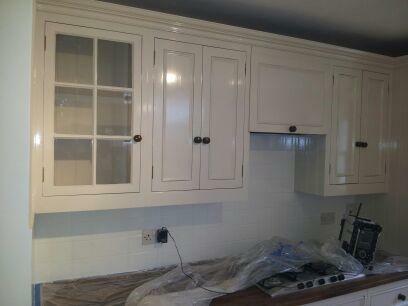 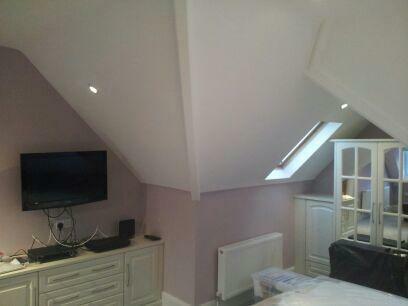 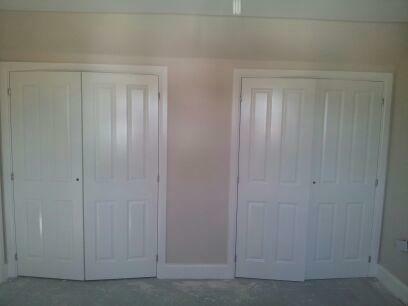 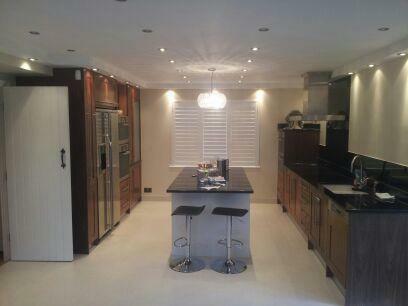 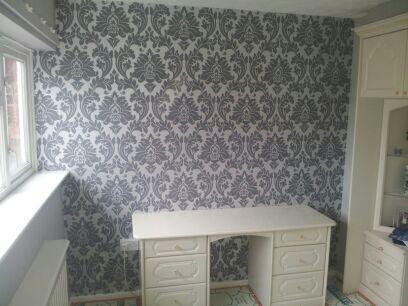 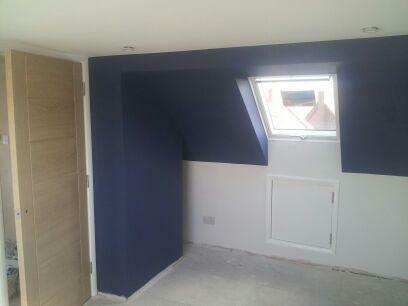 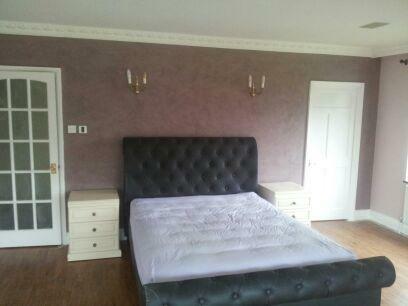 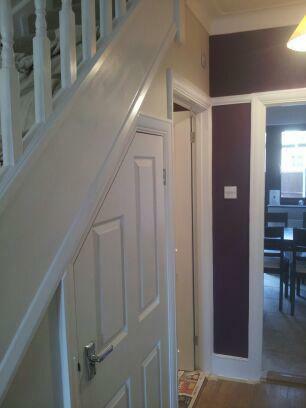 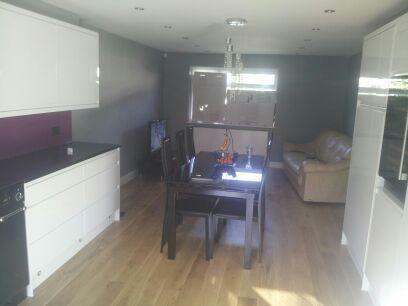 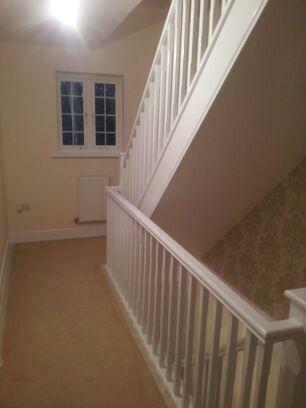 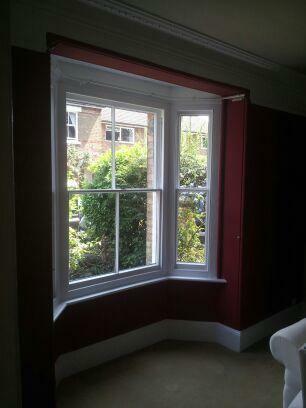 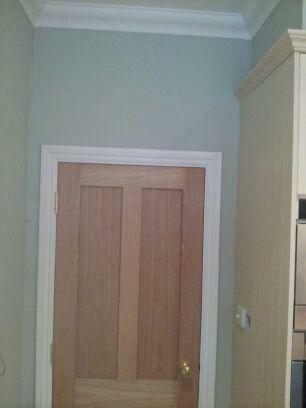 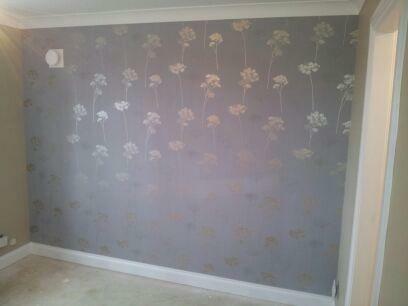 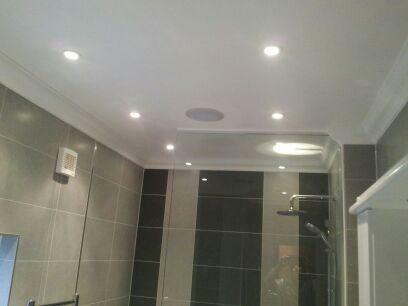 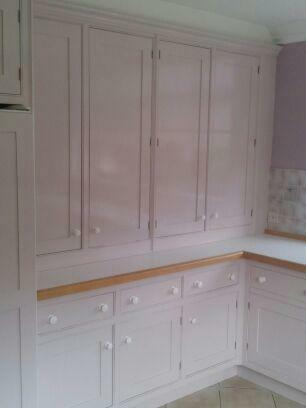 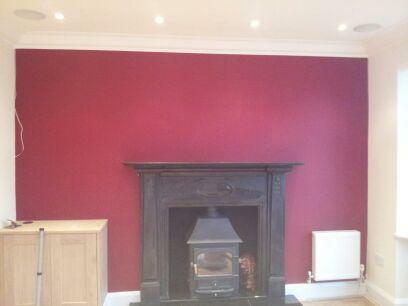 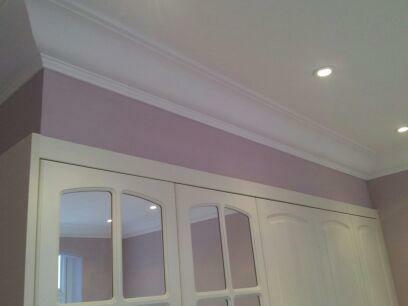 Painters & Decorators in Harlow, CM18 7SU. 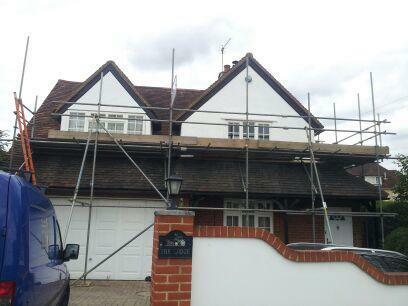 Covering Harlow and all surrounding areas within 50 miles. 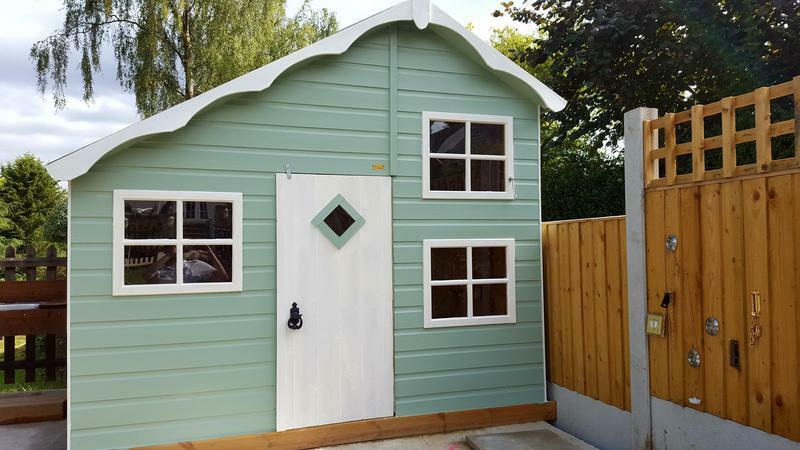 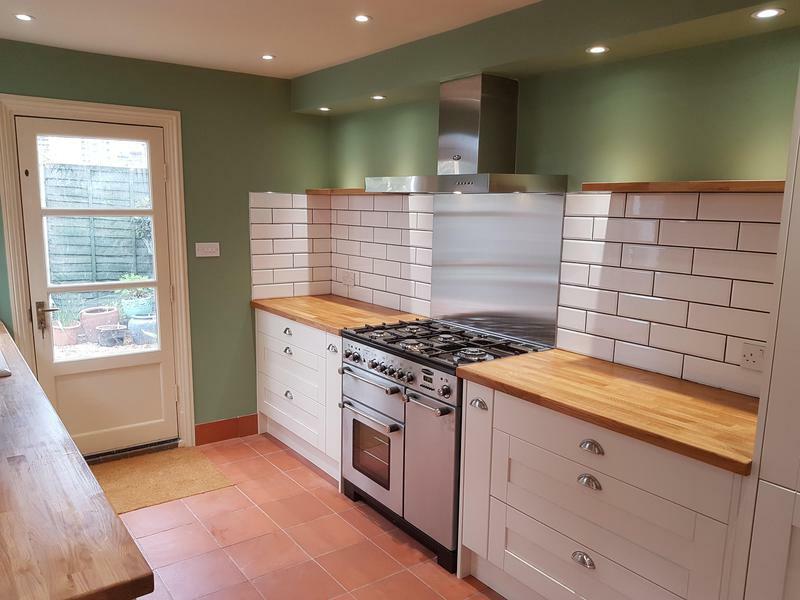 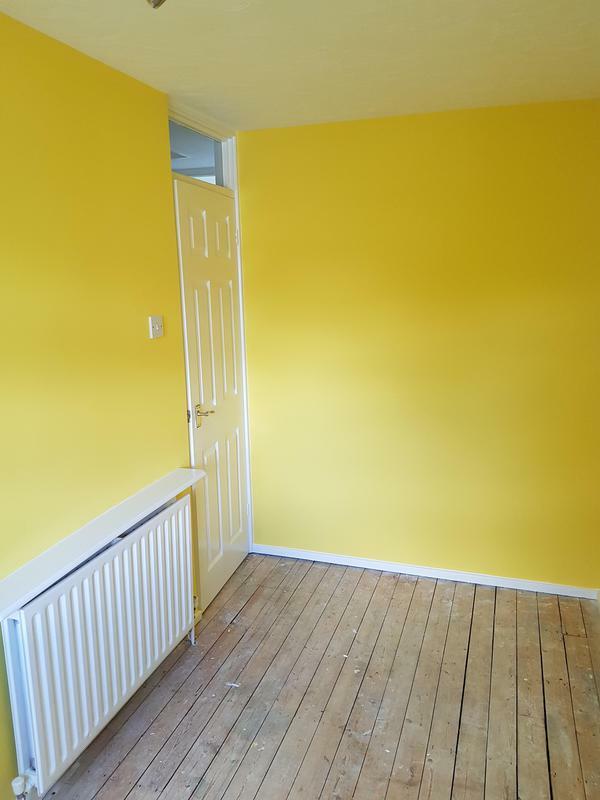 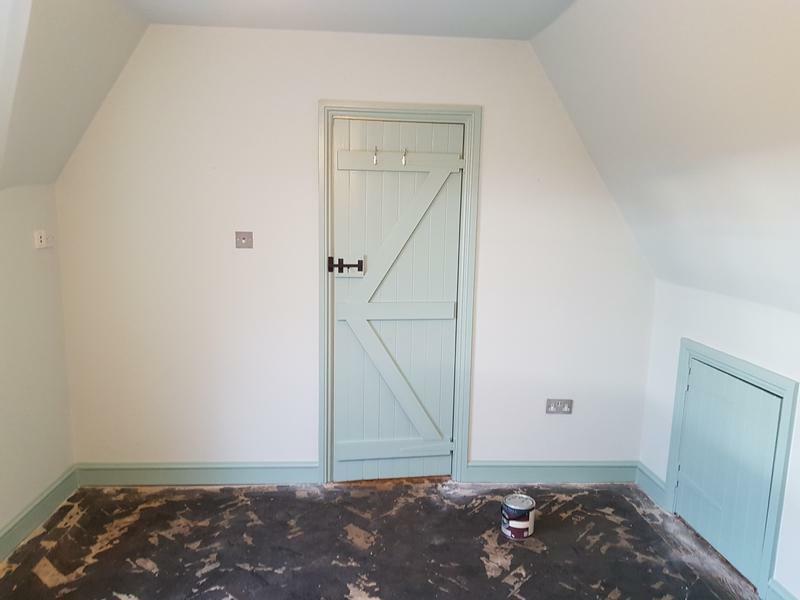 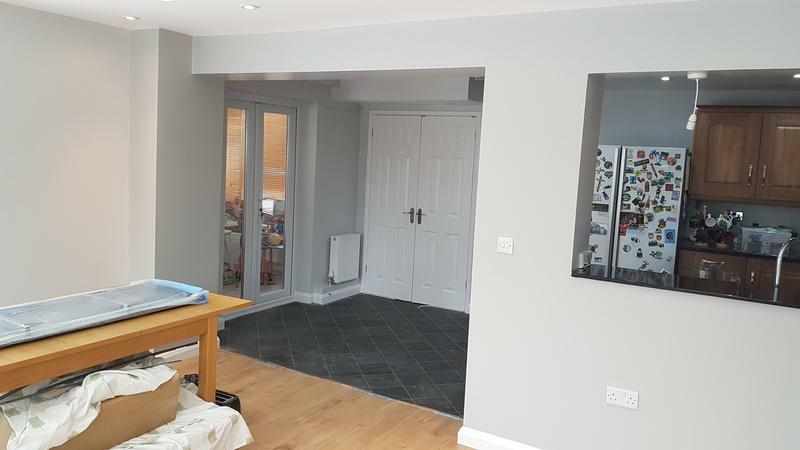 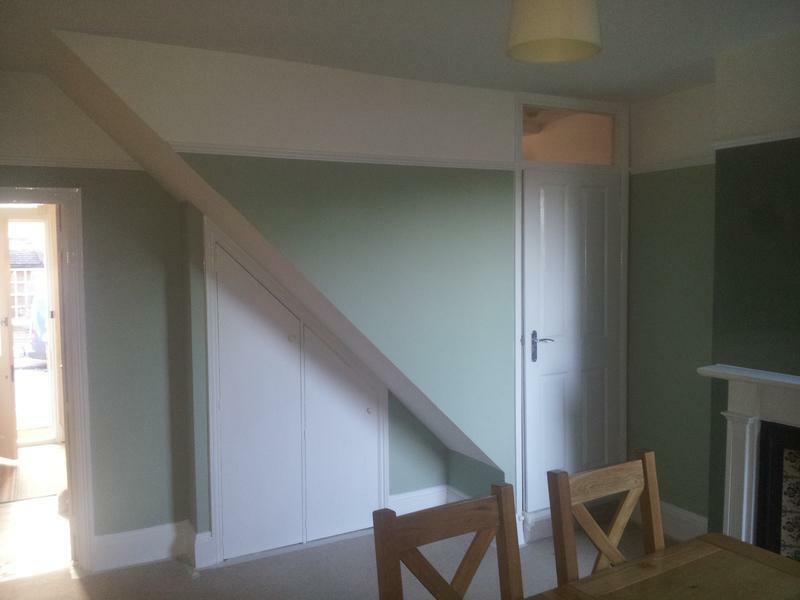 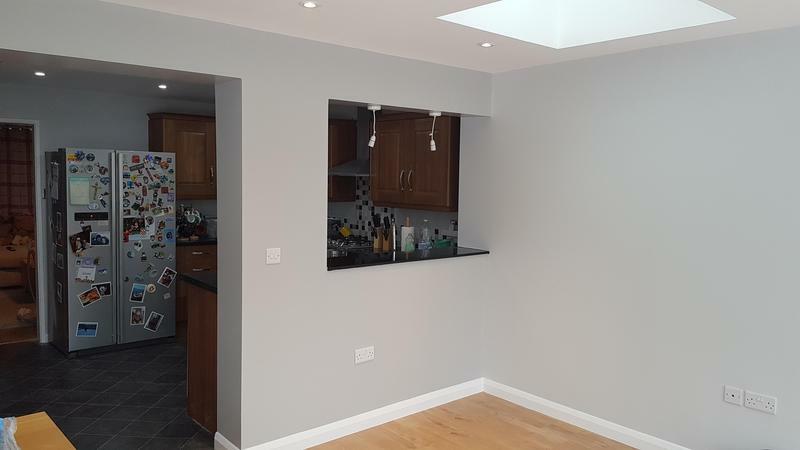 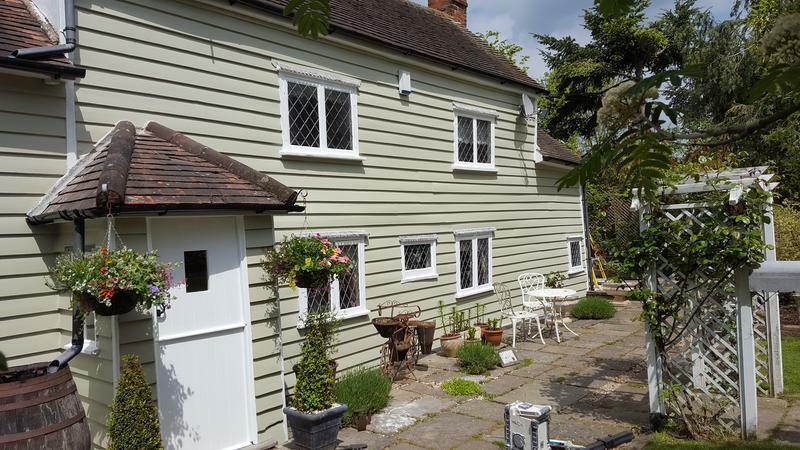 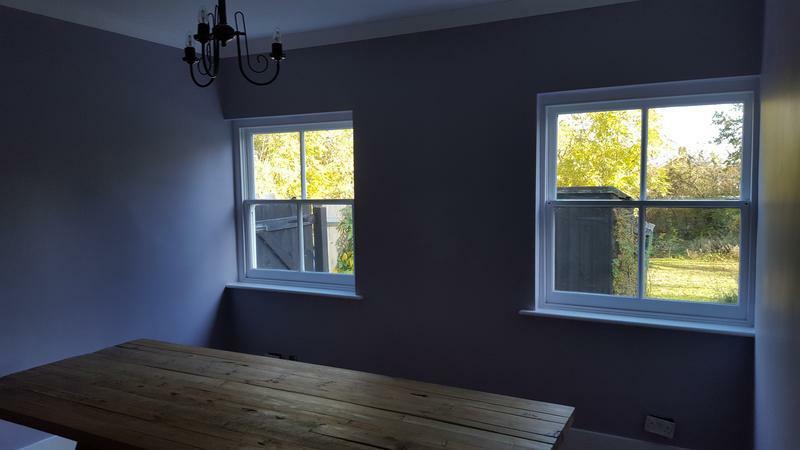 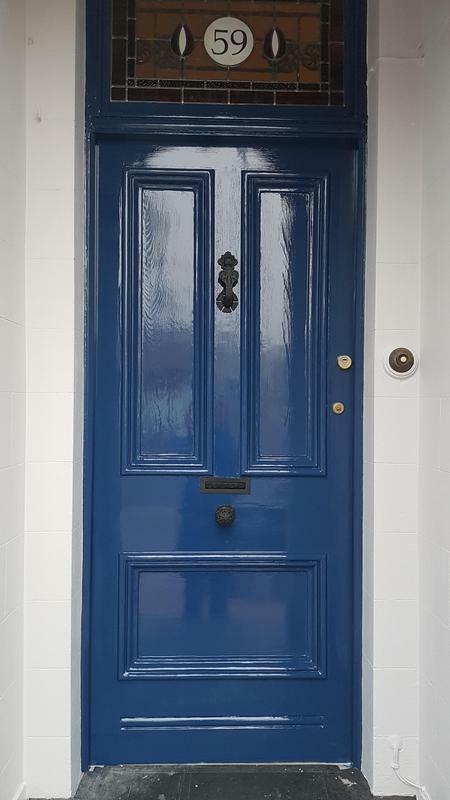 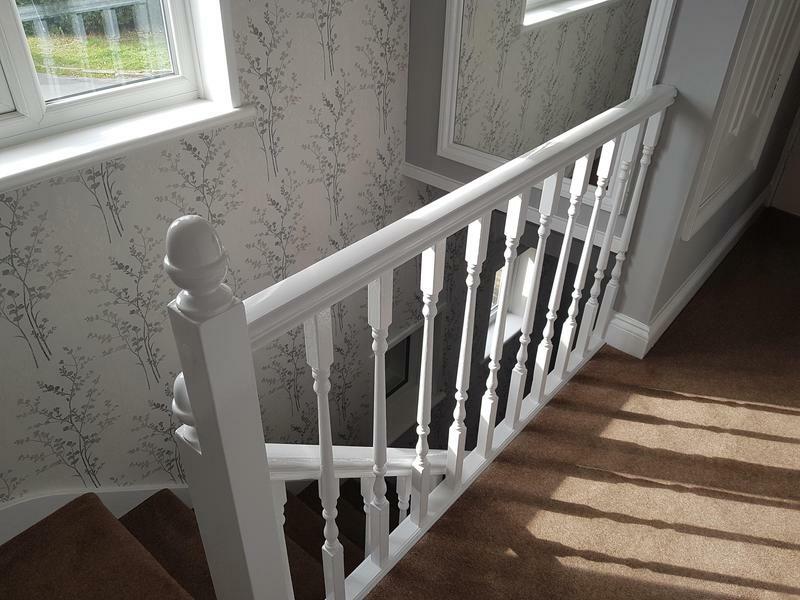 Paul Squirrell Painting & Decorating is a reliable, professional business dedicated to designs and finishes of the highest quality, tailored personally for the customer. 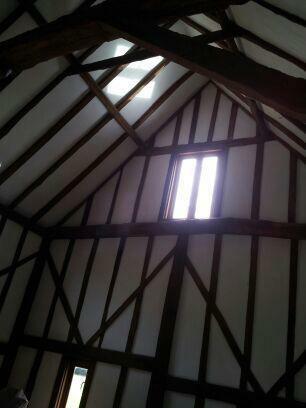 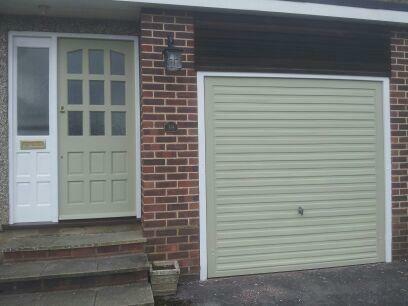 We are based in Harlow (Essex) and cover all surrounding areas within 50 miles. 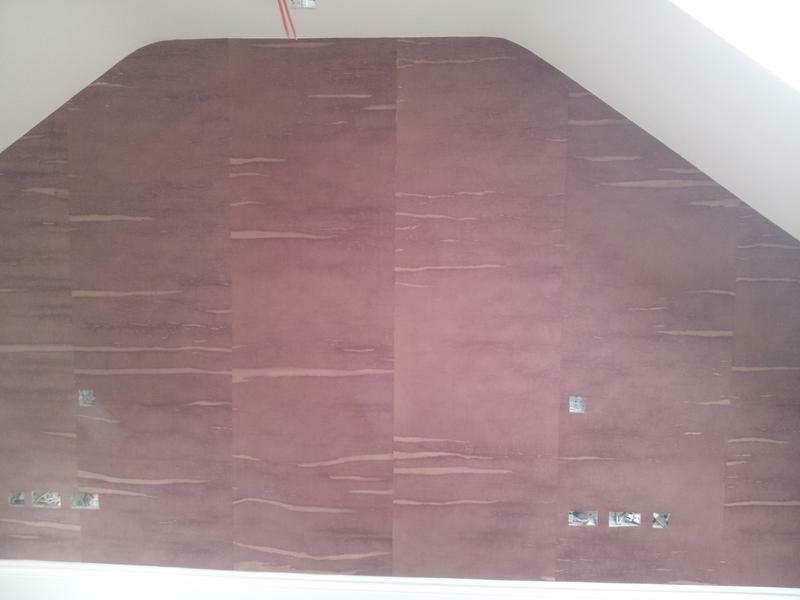 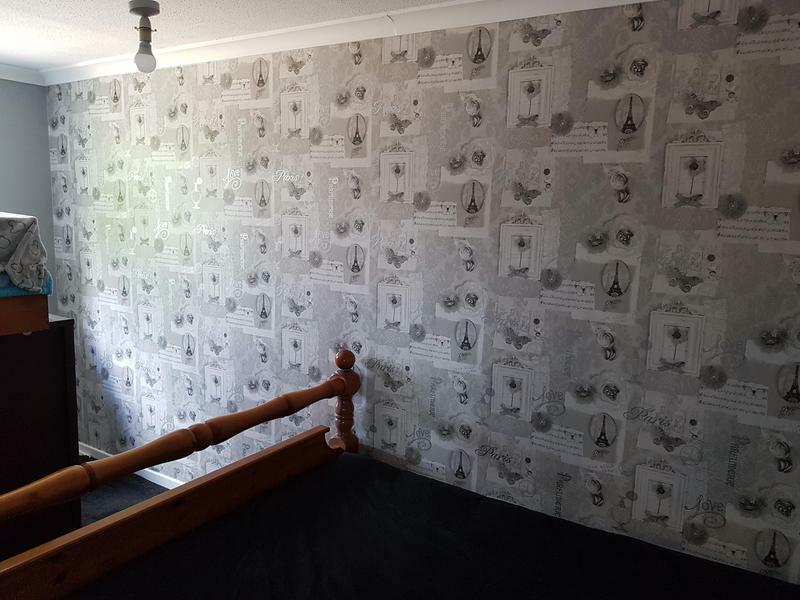 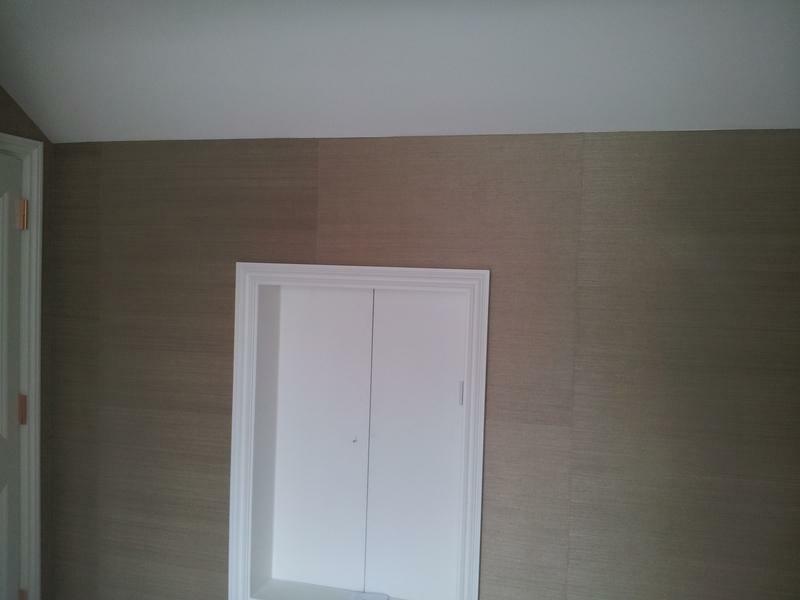 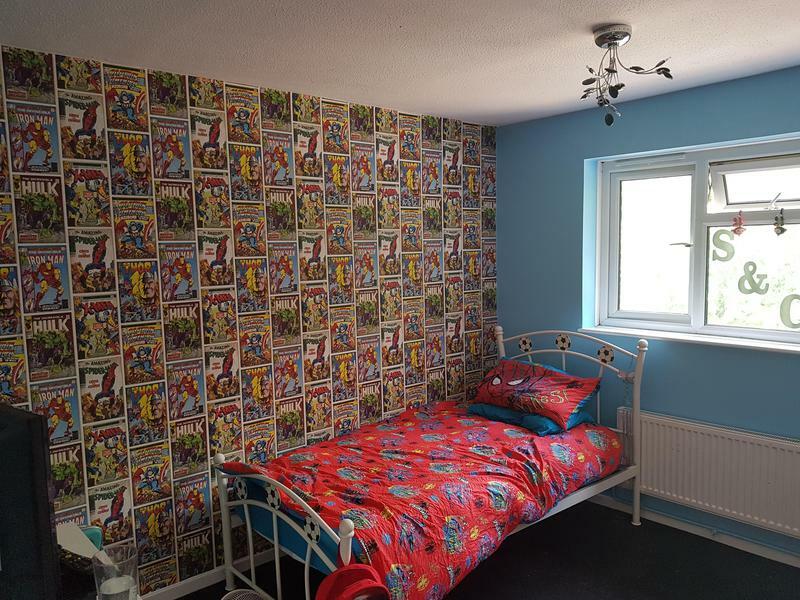 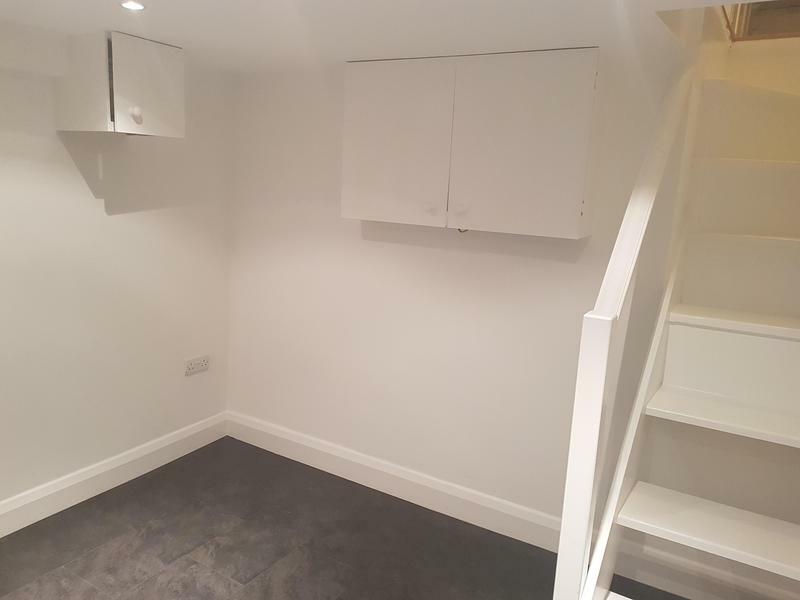 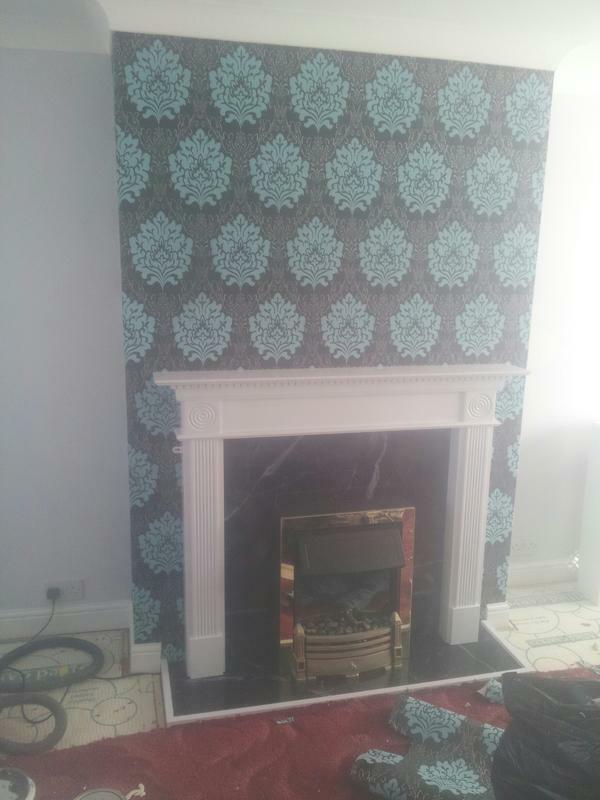 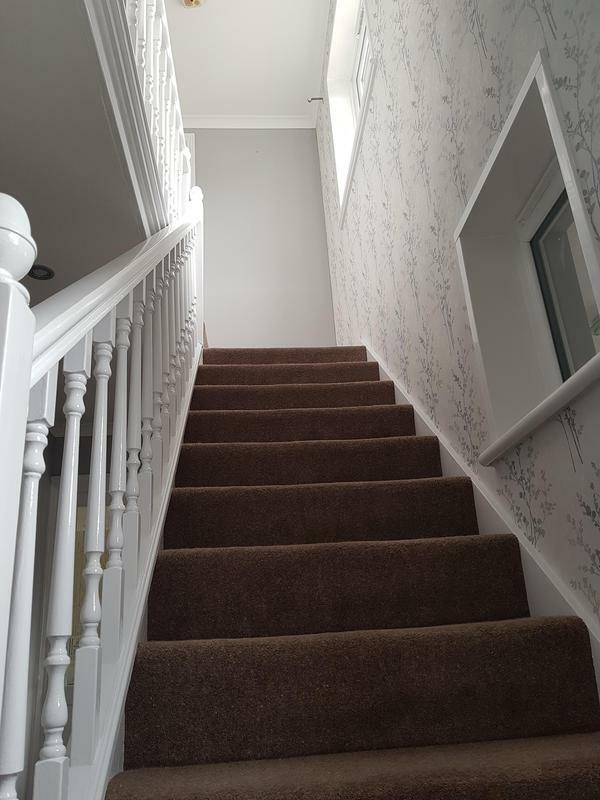 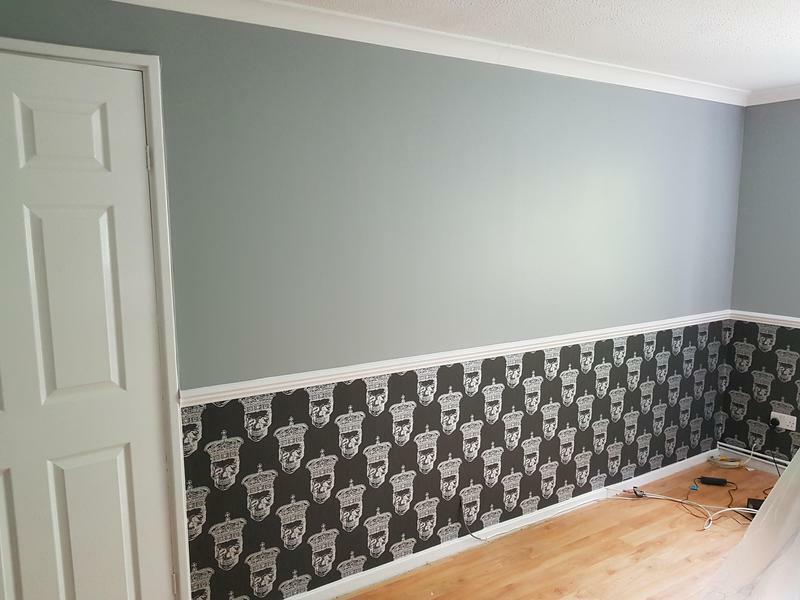 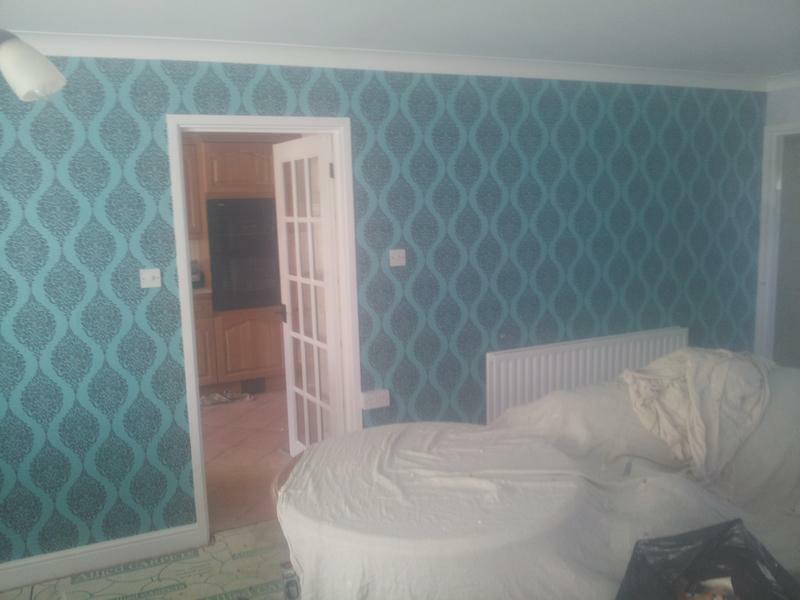 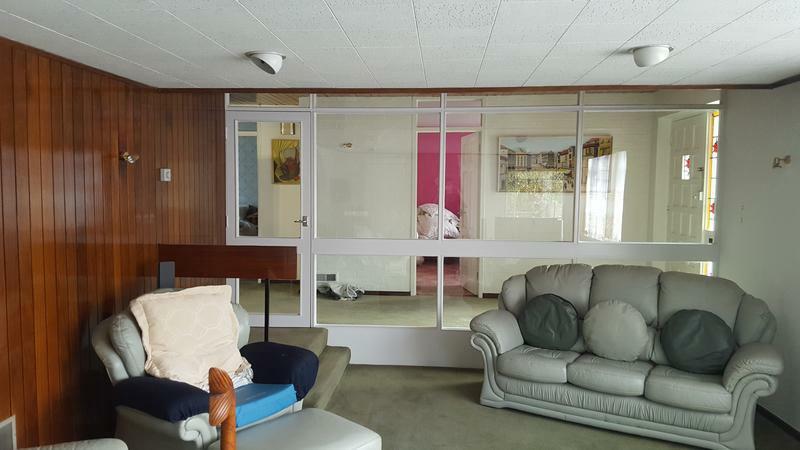 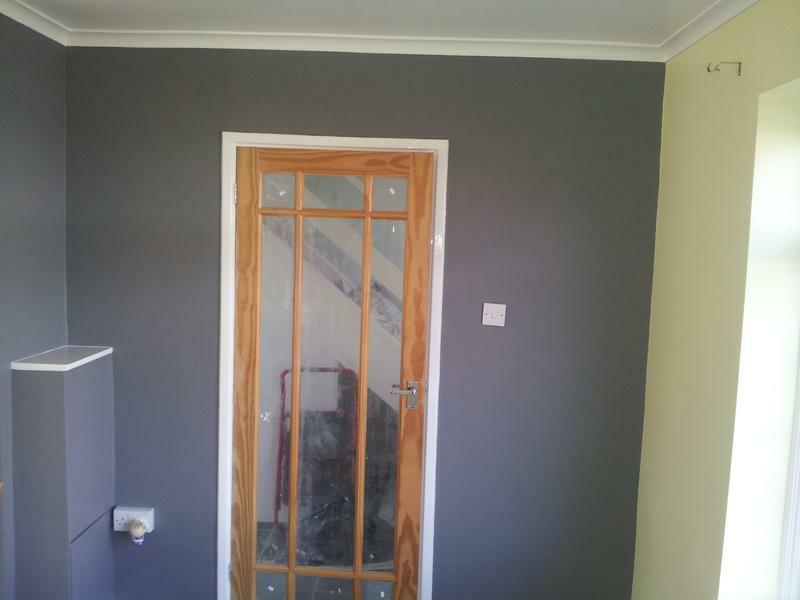 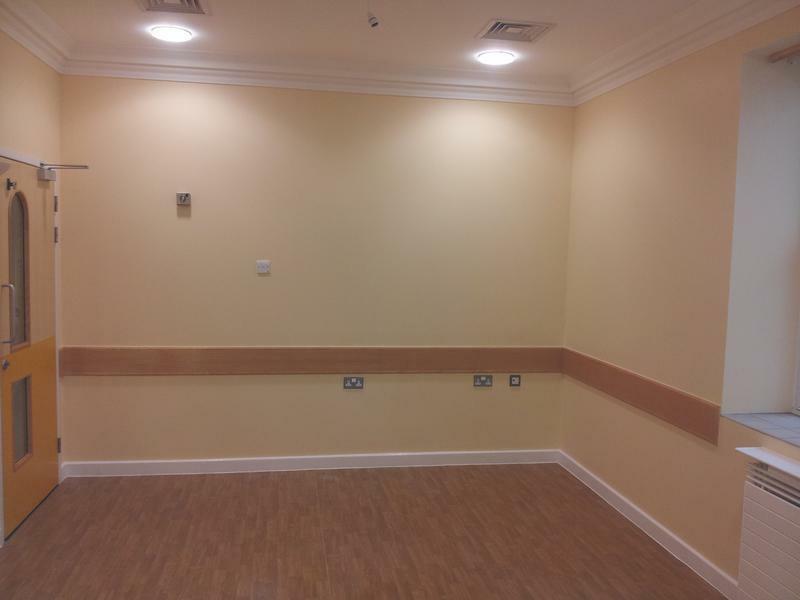 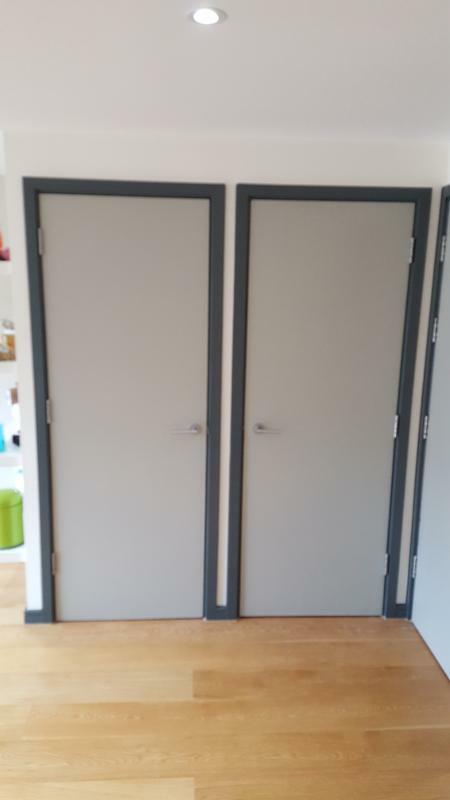 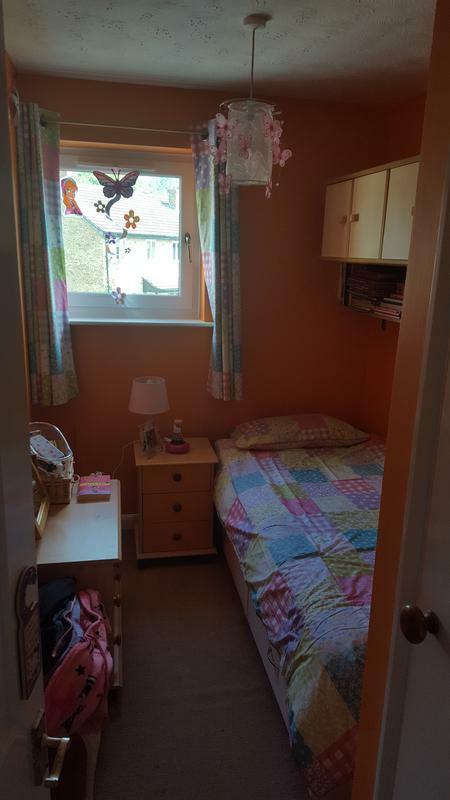 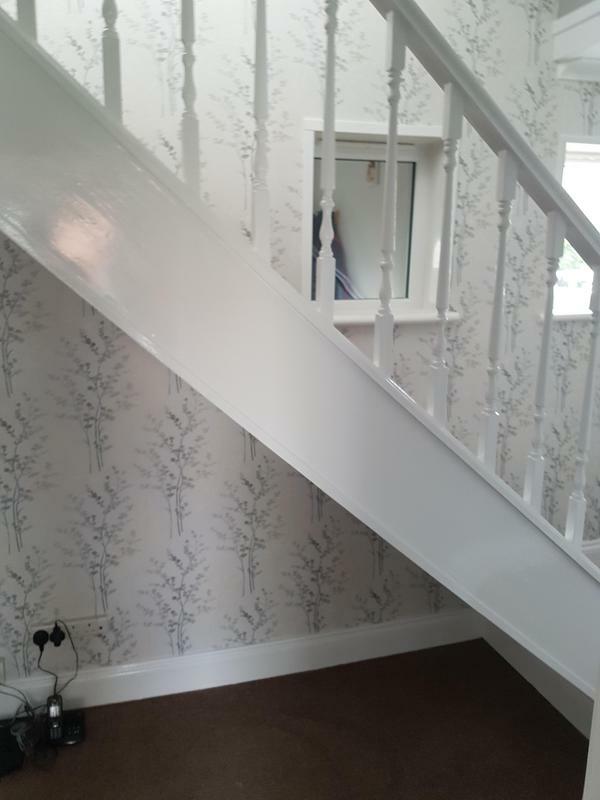 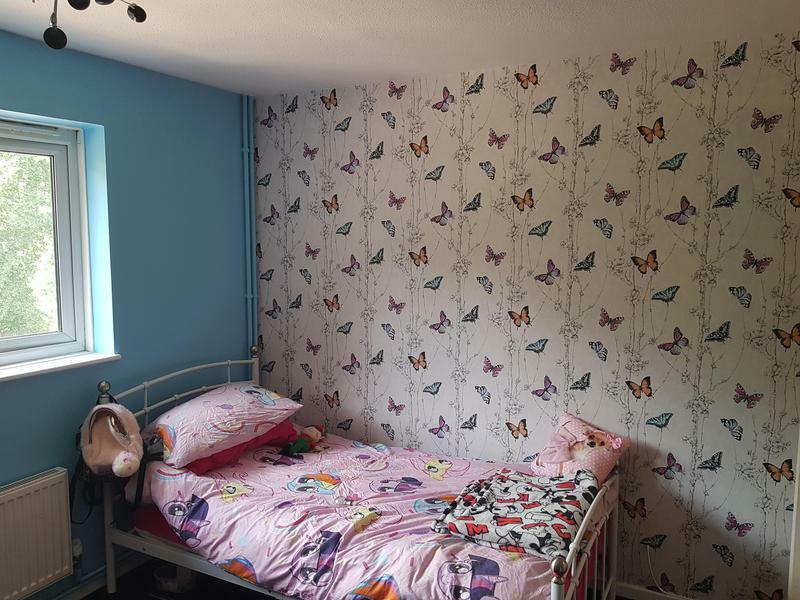 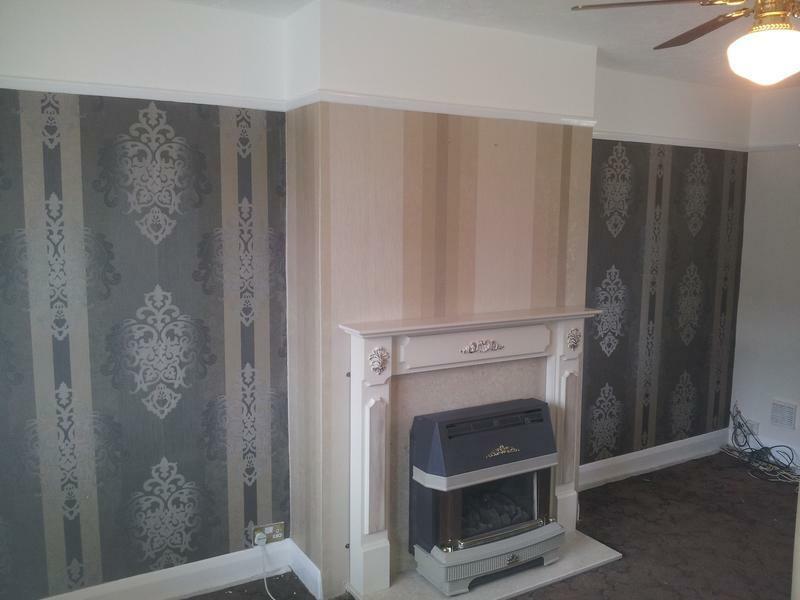 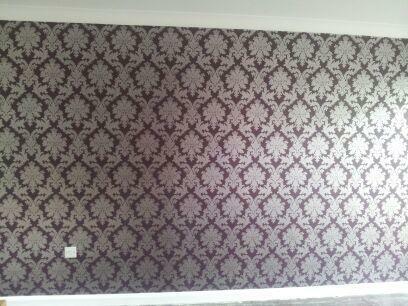 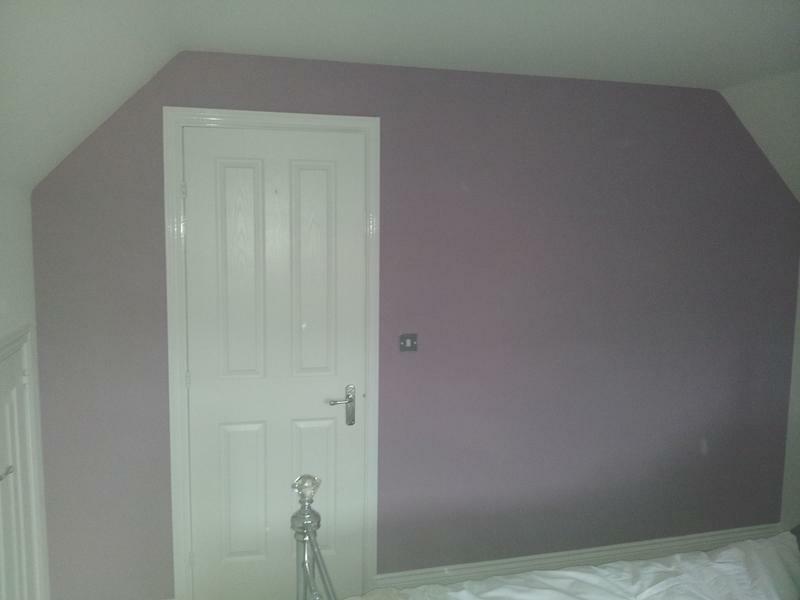 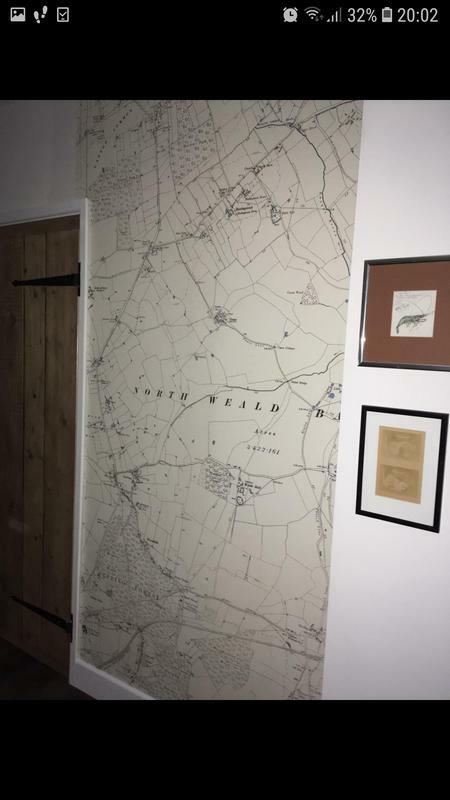 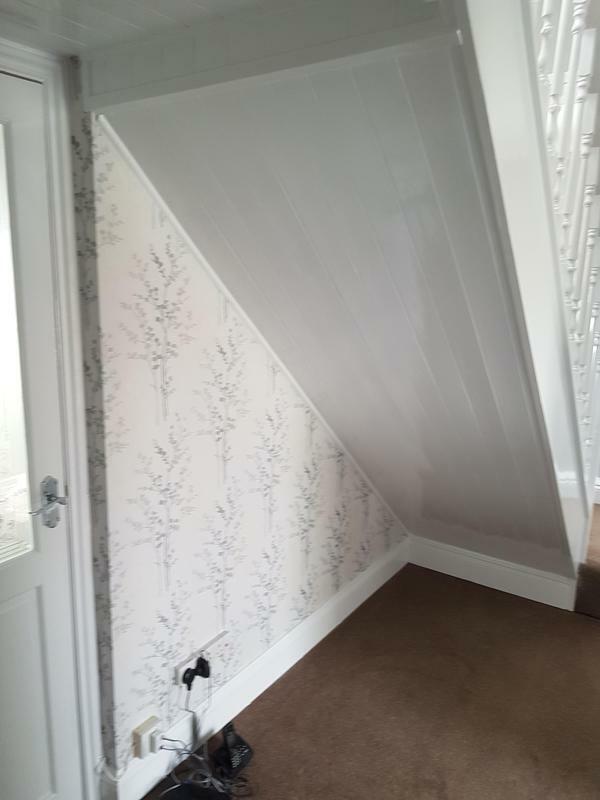 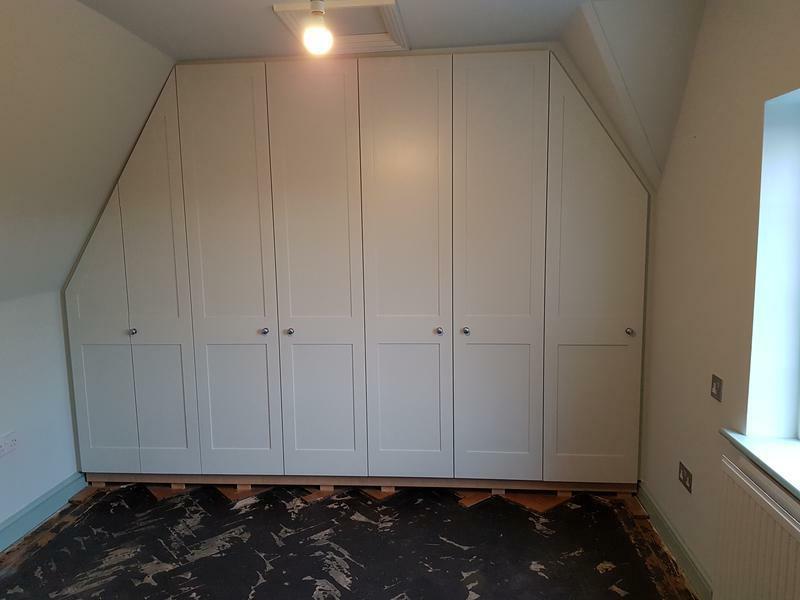 We offer a full range of internal and external decorating services to home and business owners, and can provide a wide range of wallpaper and painting designs. 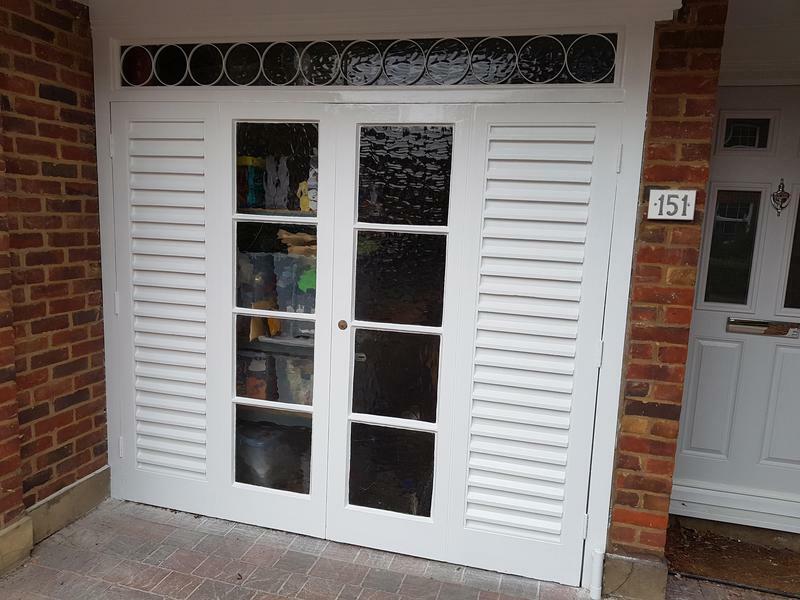 Providing a friendly, punctual service to very high standards, we have over 11 years experience with a large amount of our work from repeat referrals and regular customers. 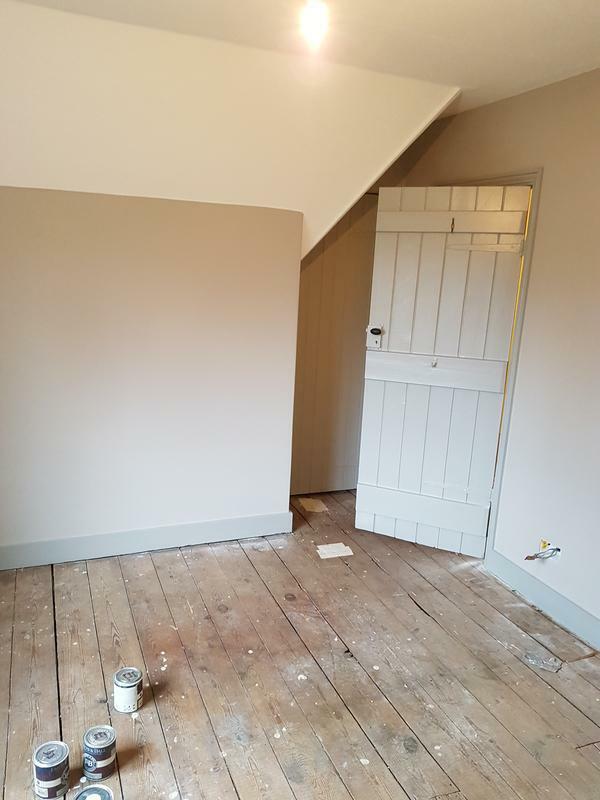 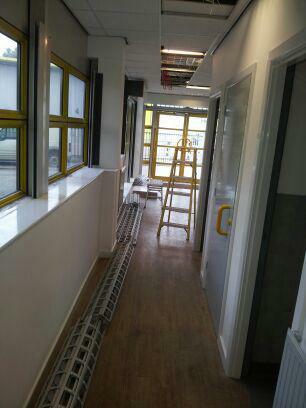 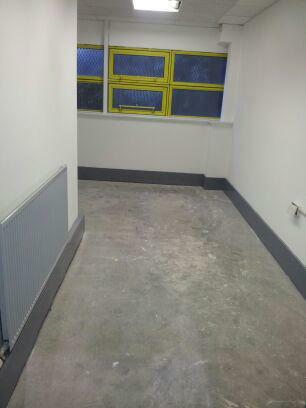 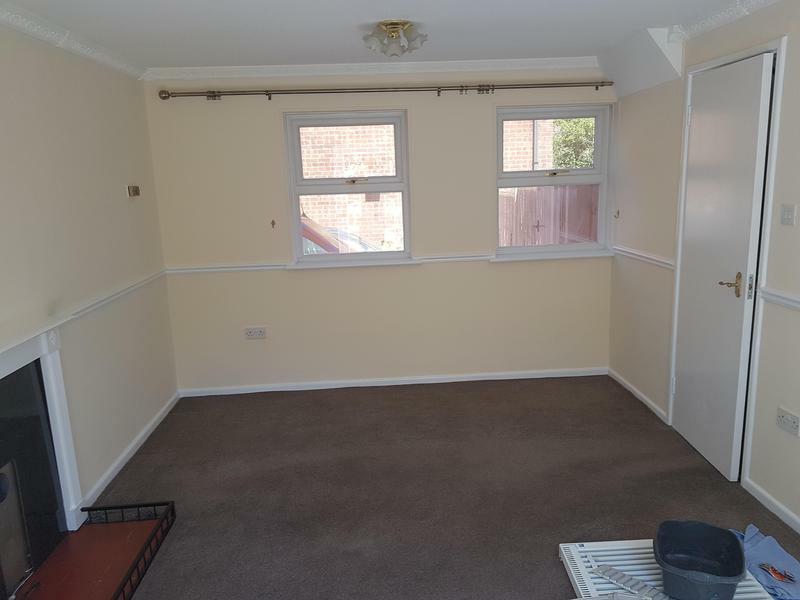 Our services also include removing the furniture prior to starting work. 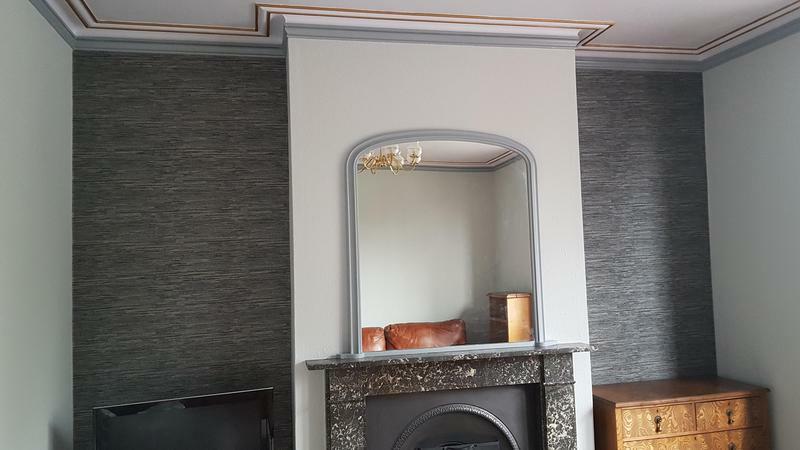 "First class job, would use his services again." 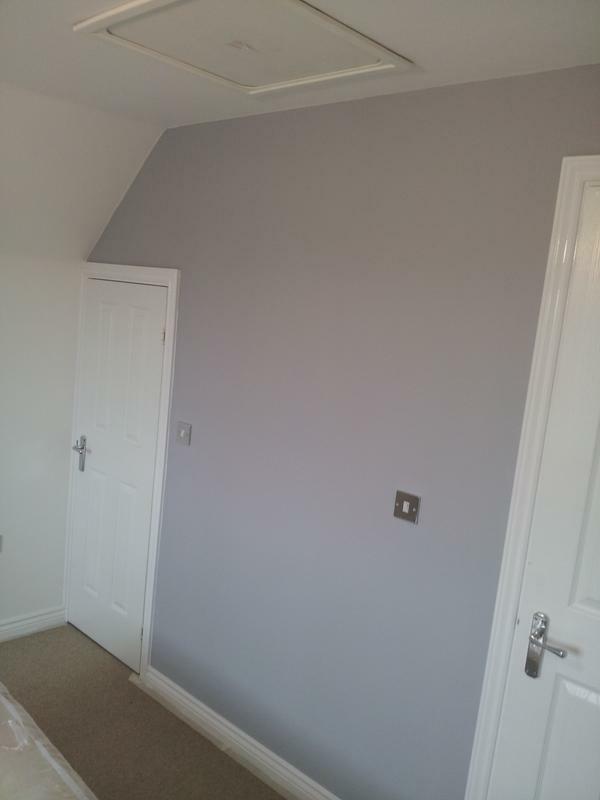 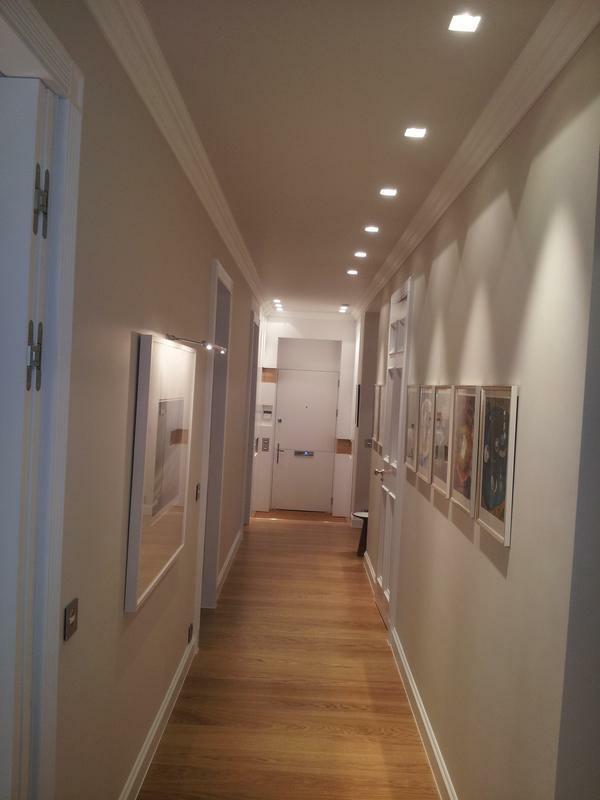 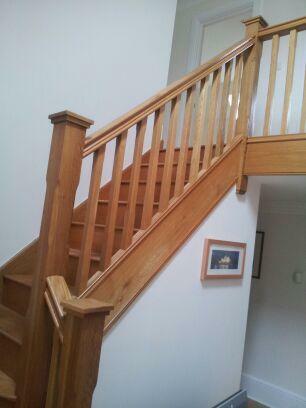 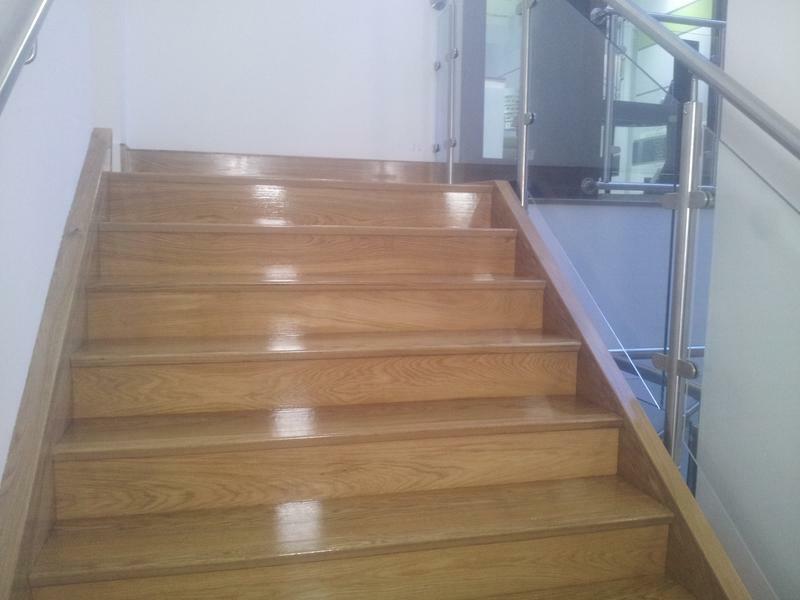 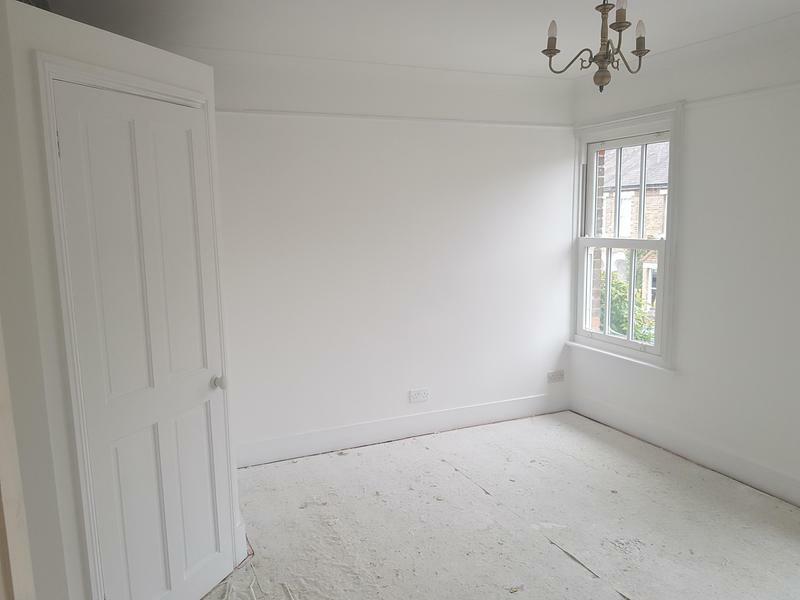 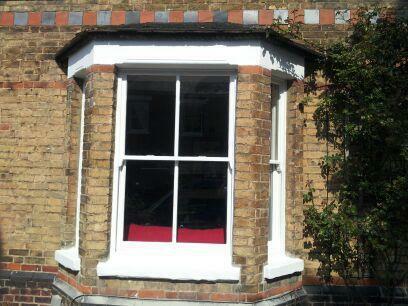 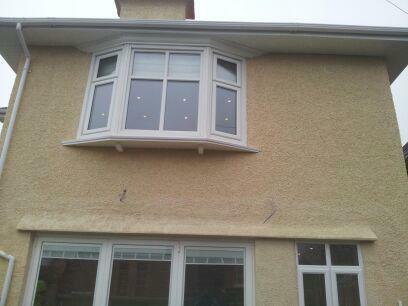 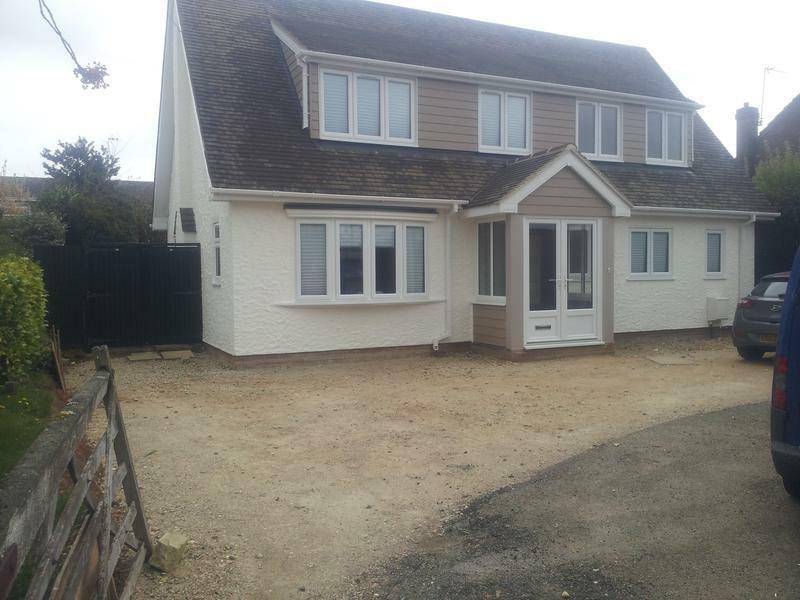 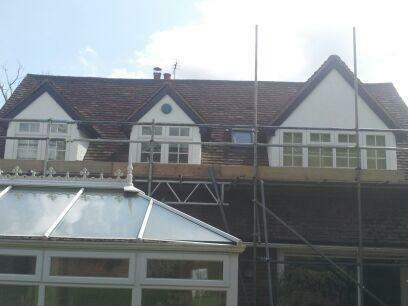 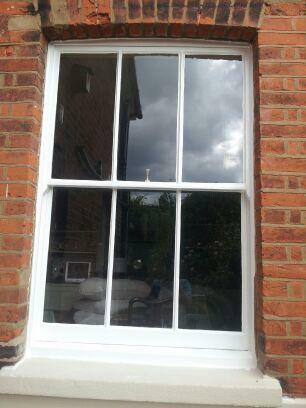 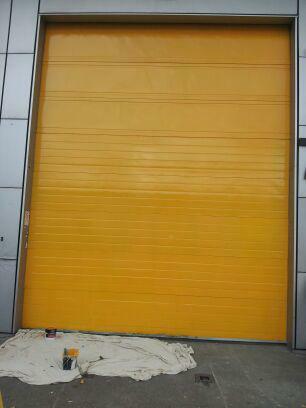 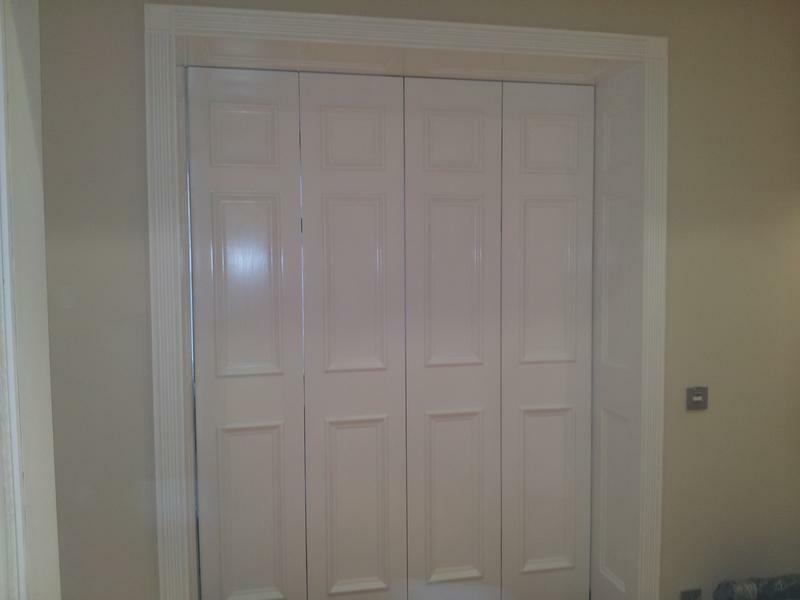 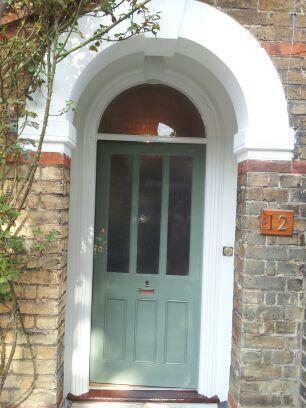 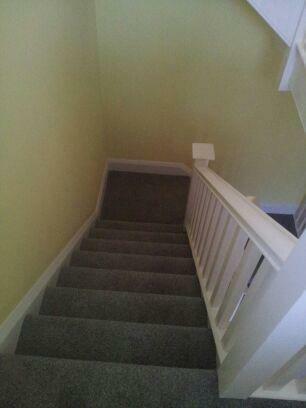 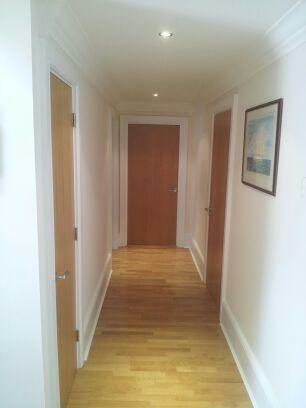 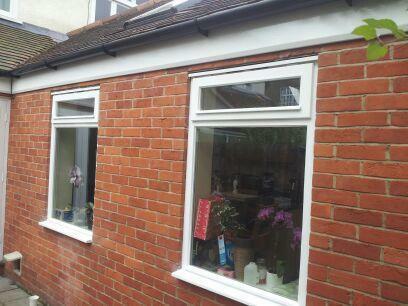 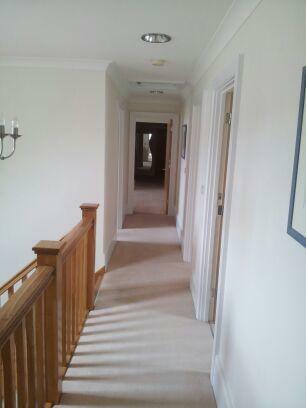 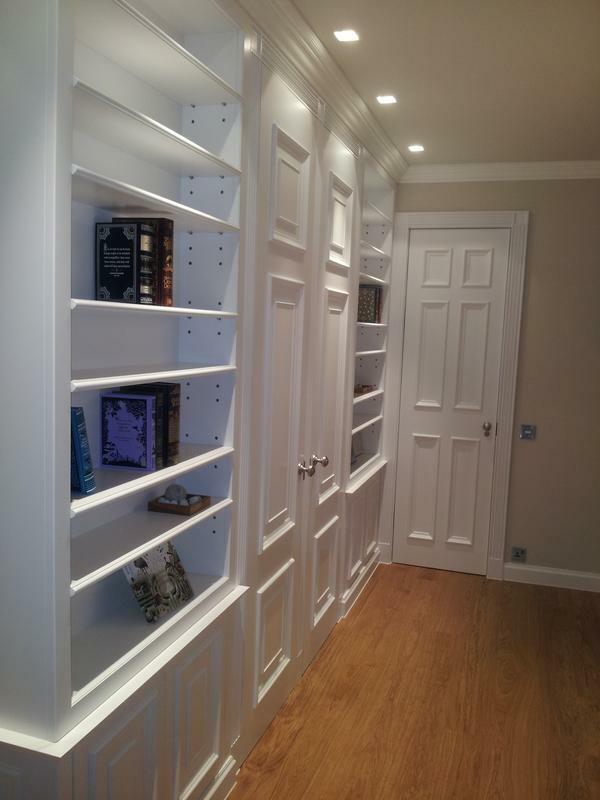 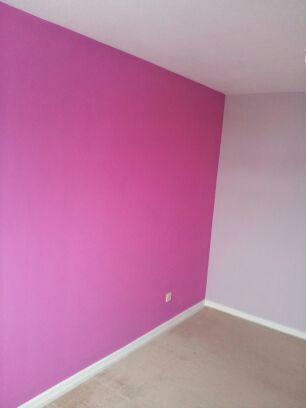 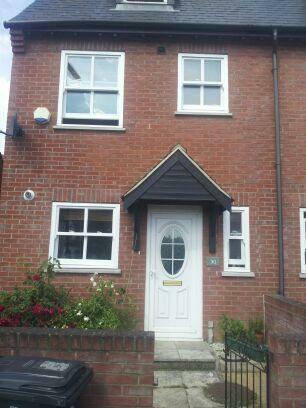 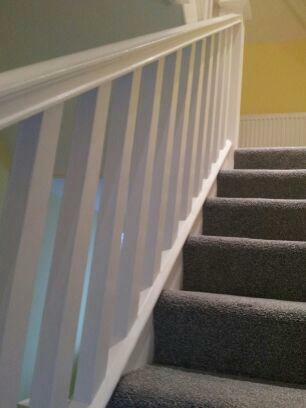 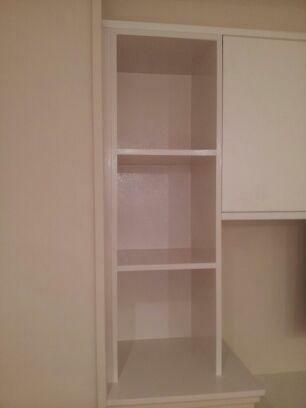 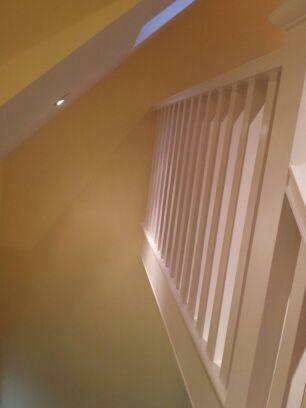 "A friendly, very reliable painter who is willing to go the extra mile. 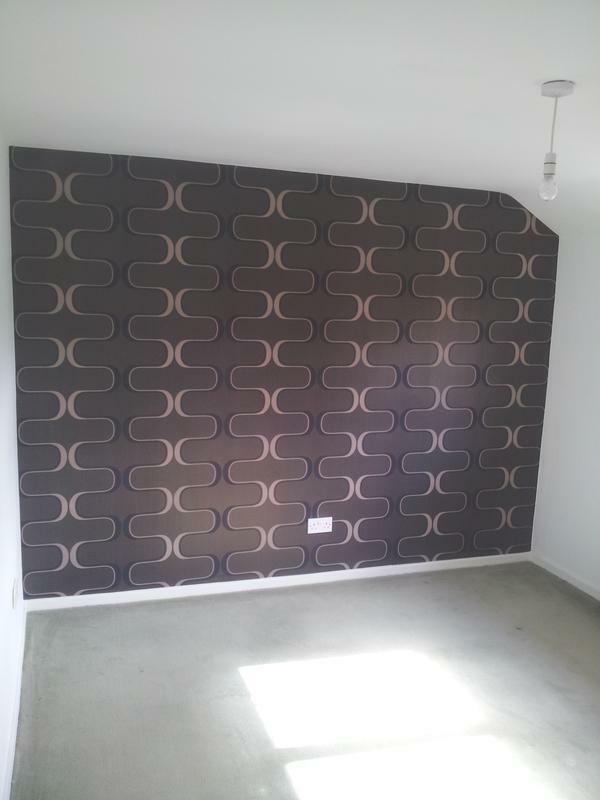 Paul is efficient in his time management and he has very high standards."